Thomas Arvid possesses an unerring ability to refine a moment. In doing so he captures our wonder and has become an art world phenomenon. 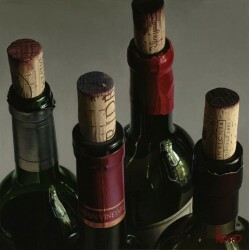 Art Business News (May 2003) credits him with "launching a major art trend...." with his oversized still life compositions of wine and the rituals surrounding it. Arvid astounds viewers with the intricate details of his images and with his mastery of light depth, and reflection. 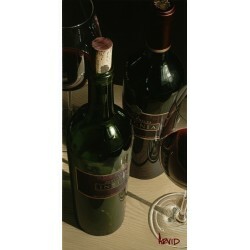 Thomas Arvid There are 2 products.